You are here: Home / Health PLR / Energy & Fatigue PLR Articles, Infographic, eCovers & More! Energy & Fatigue PLR Articles, Infographic, eCovers & More! 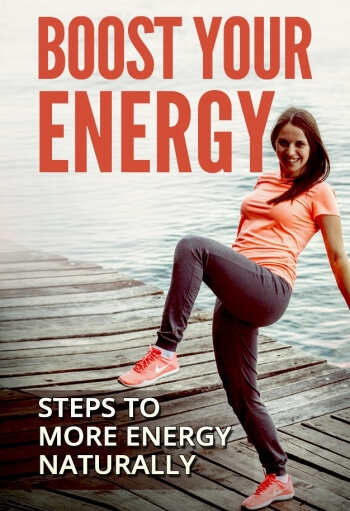 Do you suffer with constant fatigue and wish you had more energy to get you through your day? Your answer is quite probably yes! Many of us feel constantly drained and tired for both obvious and non-obvious reasons. It is sad to think that a lack of energy and a feeling of fatigue plagues most of us more often than not! So the information in this pack will be very sought after, enlightening and therefore useful to you or your website visitors. 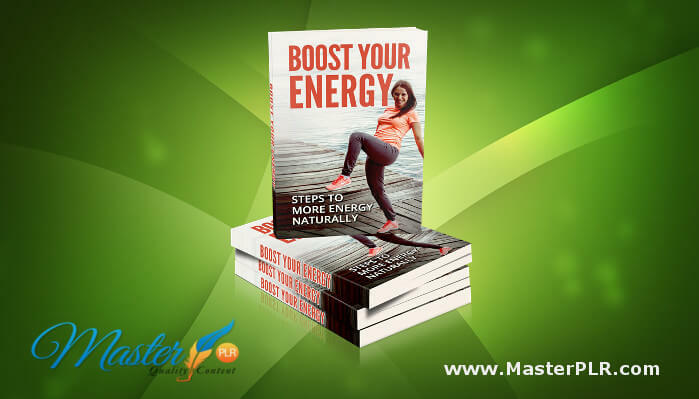 The content in this PLR package has been well researched and discusses the possible causes of fatigue (and not just the obvious reasons) and the articles cover different solutions on how to boost more energy naturally. The infographic also provides excellent information that people will want to share…which will give your website a boost in traffic! Infographics provide eye-catching pictures and information, that once shared on social media gets shared over and over again. Our ‘Energy and Fatigue’ PLR package contains articles, full-size infographic, eCover graphics and tweets. Here is a list of the full details in this quality PLR pack. 1 x Infographic. This is a full-size infographic! Available in JPG and PNG. You would expect to see our infographics on authority websites…so why not let it be yours! It has been designed to create a further 4 mini-infographics for you… but they’re not mini! eCover Graphics – 2 graphics, 1 flat and 1 x 3D cover, on a white background and a transparency, plus PSD editable file. 10 Tweets ready to use, just place your website link and tweet! We have designed ecover graphics so you can create your own report or ebook. You can create your own report or ebook out of the articles in this package! Add a few articles for a report or add them all to create an ebook, the choice is totally yours! You will receive a flat ecover design and a 3D stack of books version. Plus, you will receive the PSD editable file. To help promote your content on Twitter or Facebook, we have written 10 tweets (or post updates) to get your followers talking and clicking through to your website. Each Tweet covers one of the articles…so you don’t have to think about what to write. Just remember to add your link back to your website! These handy little snippets cut your social media posting time in half as you just have to copy and paste. All our infographics are full-size and this one is no different! It covers causes of fatigue and helpful energy boosting foods you can add to your diet. Diet plays a huge part in our energy levels and our content covers the benefits of good diet and nutrition. can the picture of the person be swapped out on the cover?